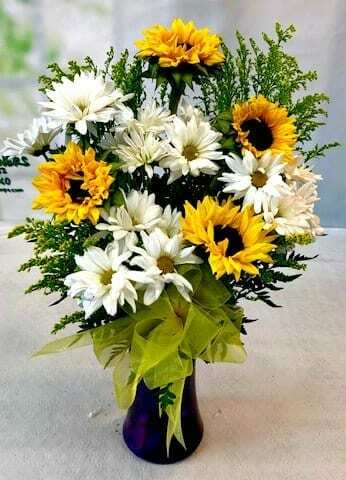 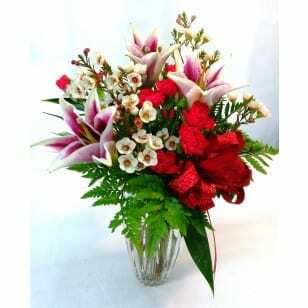 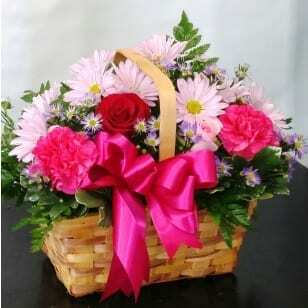 Show your love and sincerity through flowers. 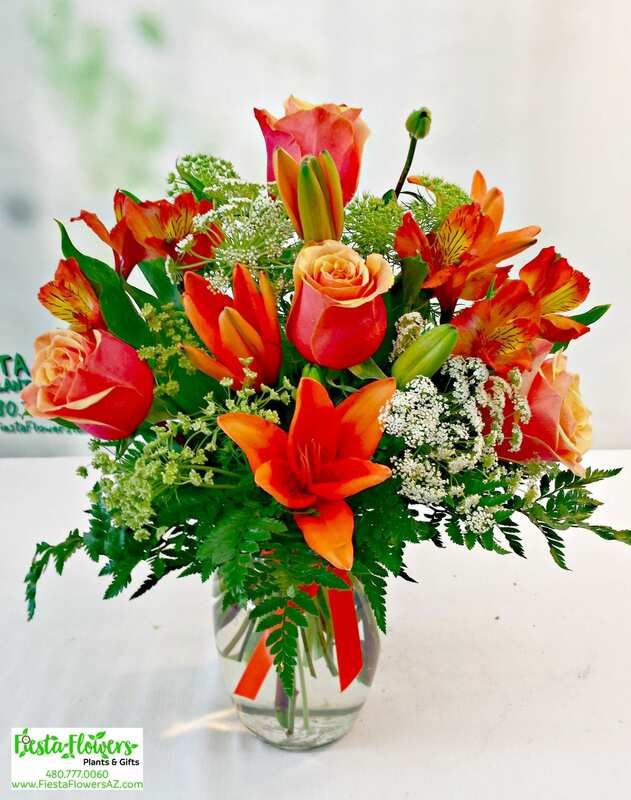 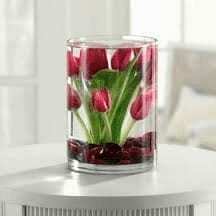 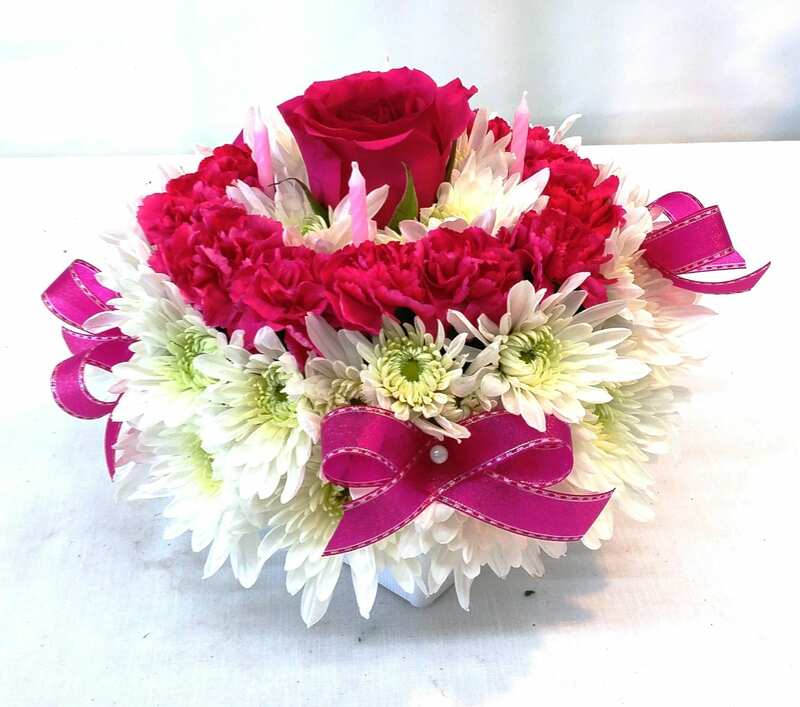 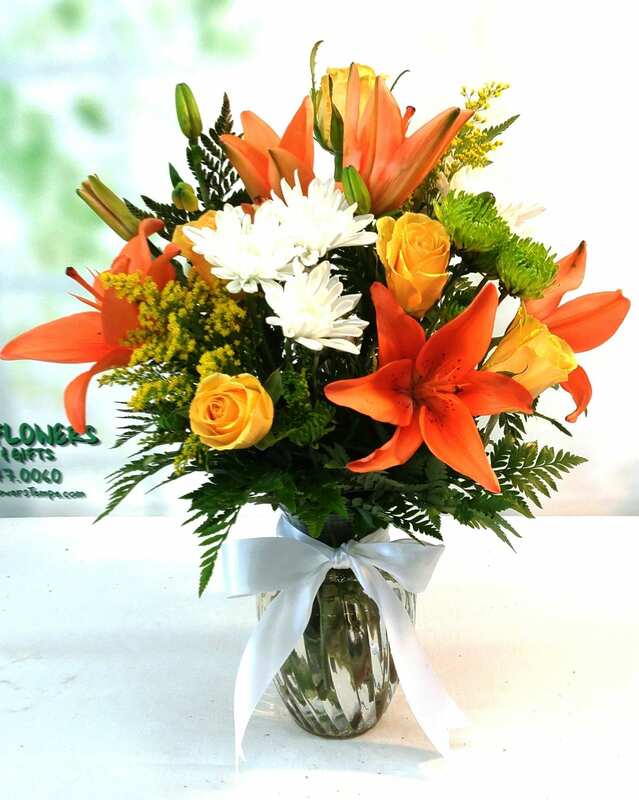 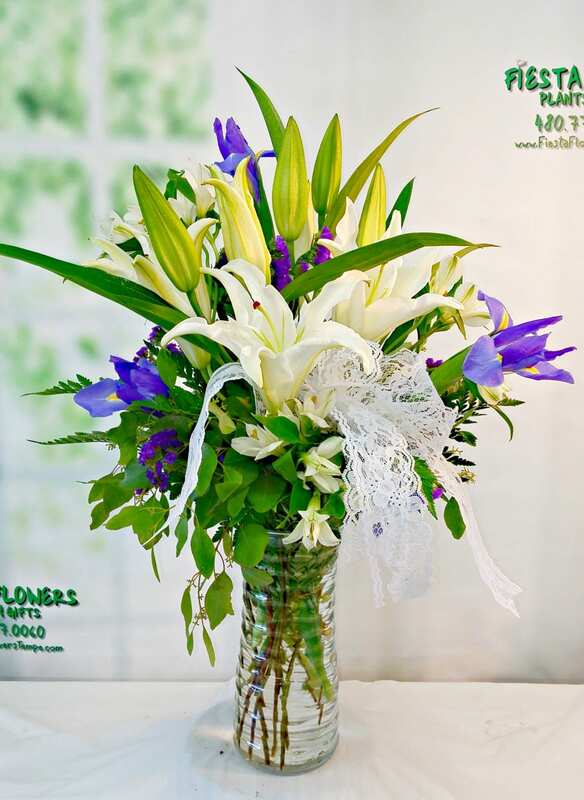 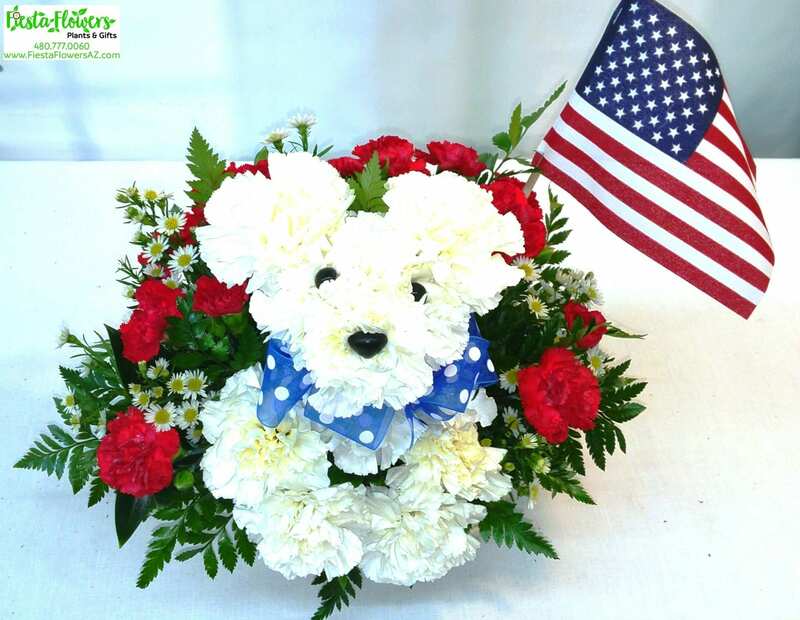 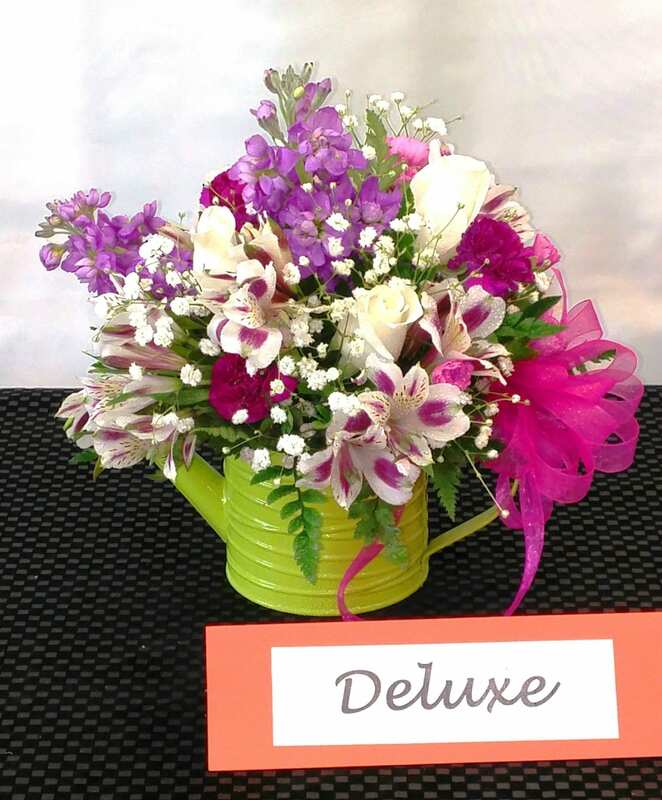 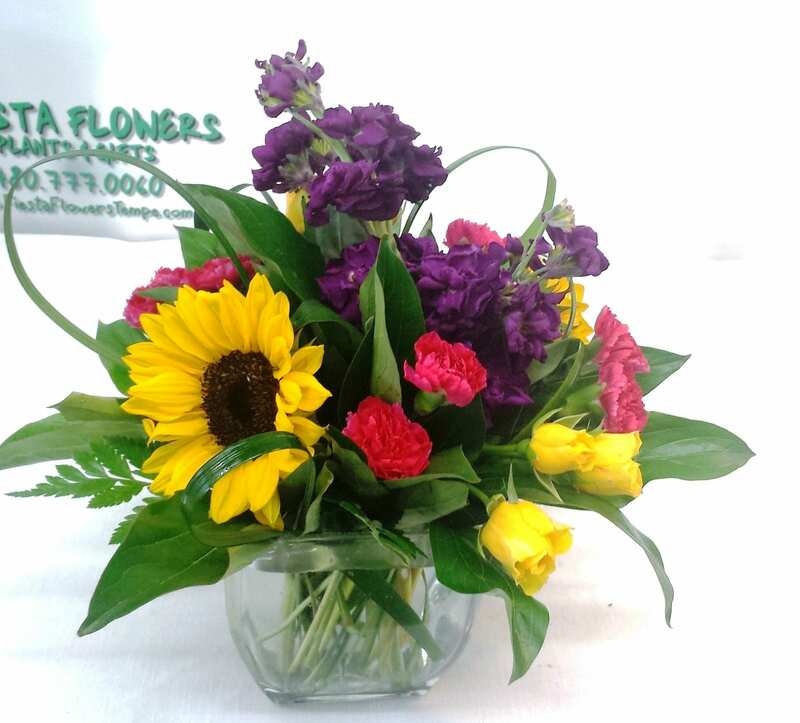 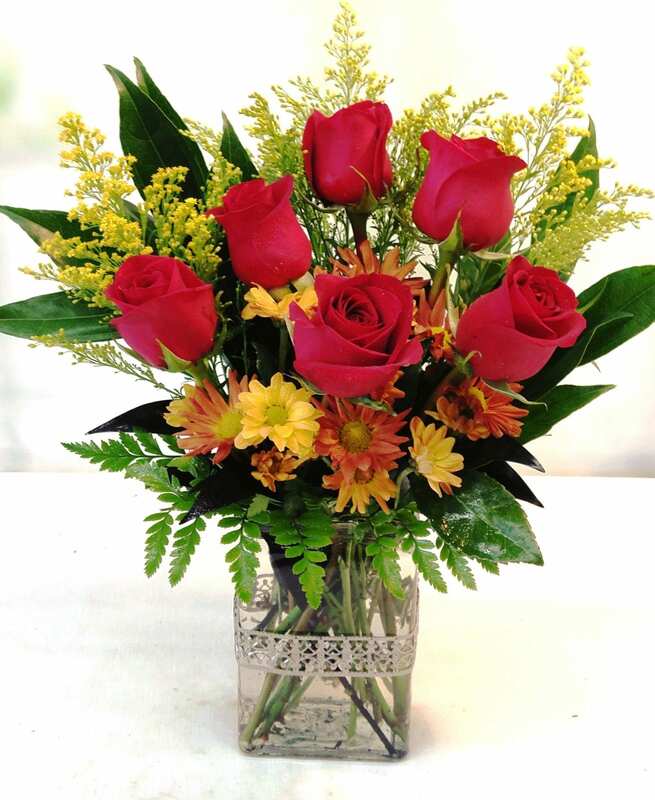 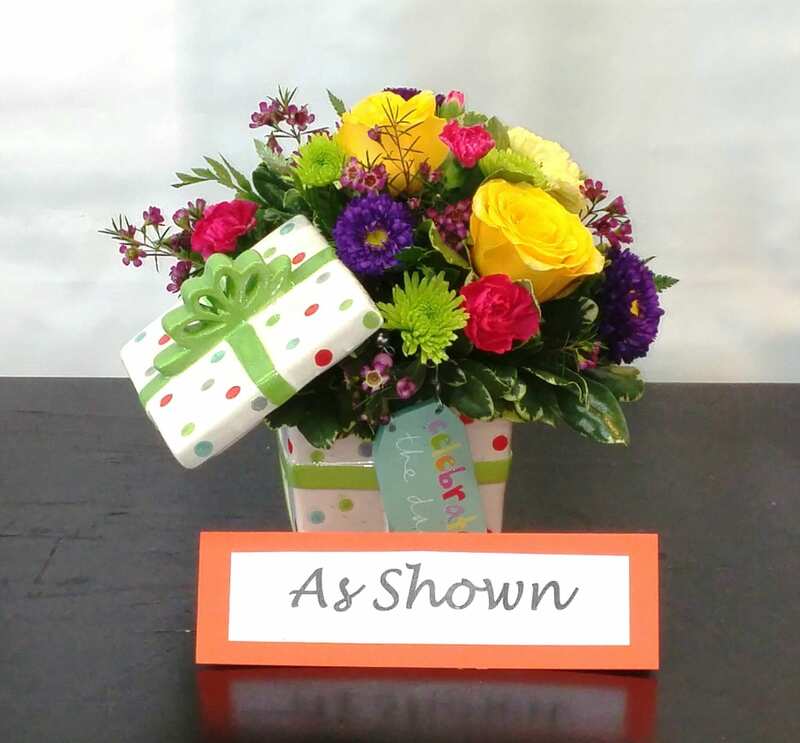 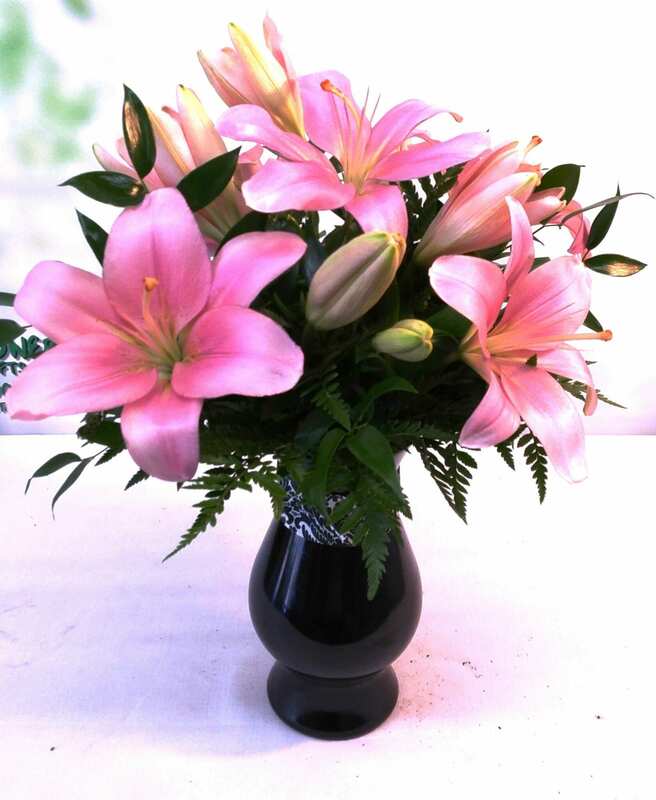 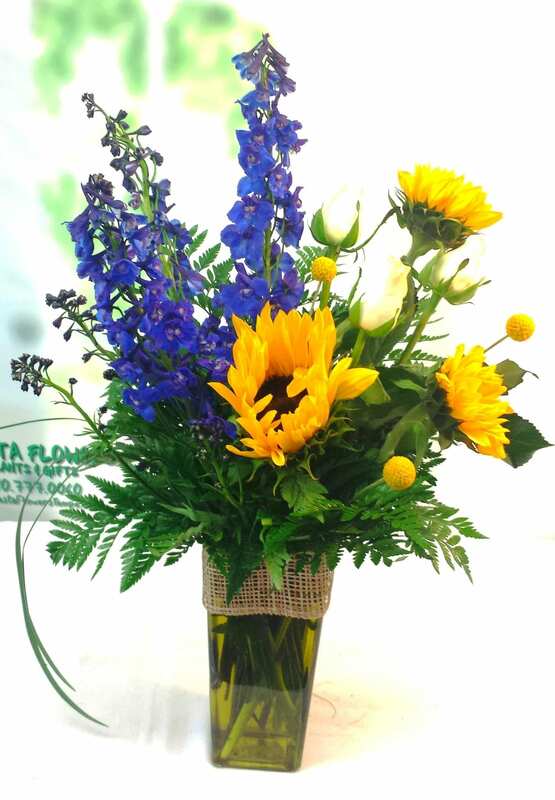 Fiesta Flowers, Plants & Gifts will cater to all flower requirements for whatever occasion you are celebrating. 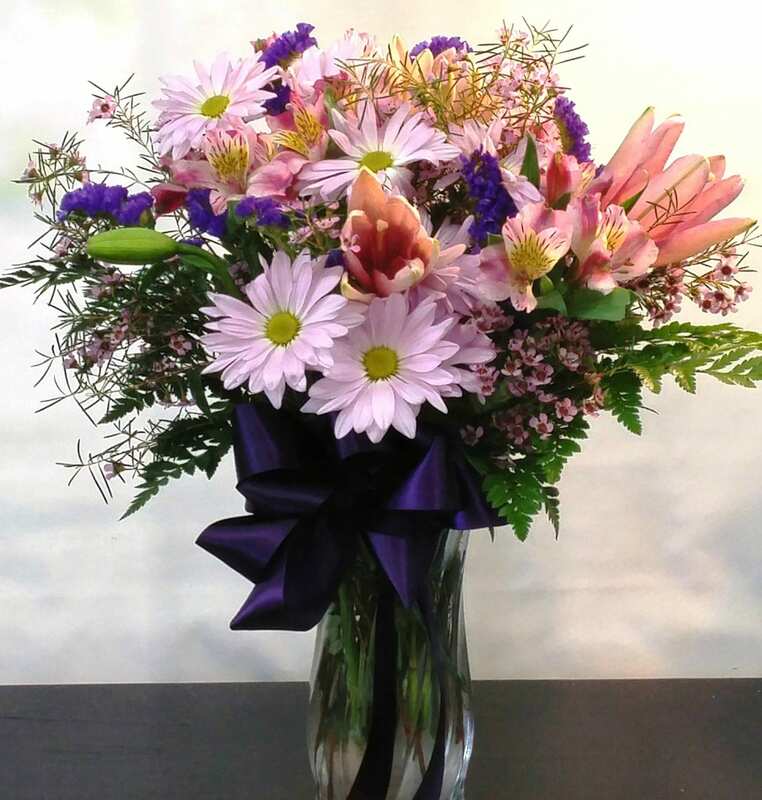 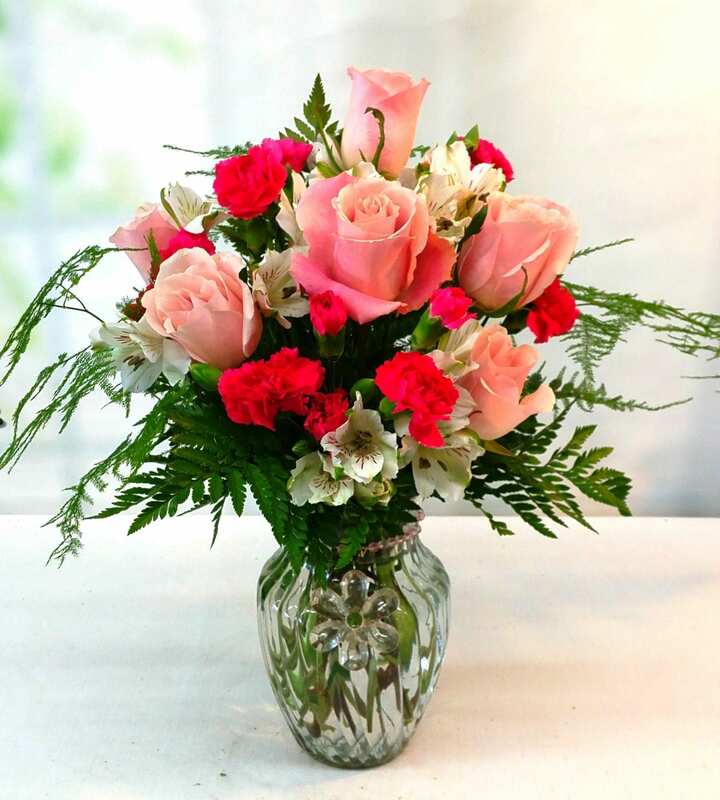 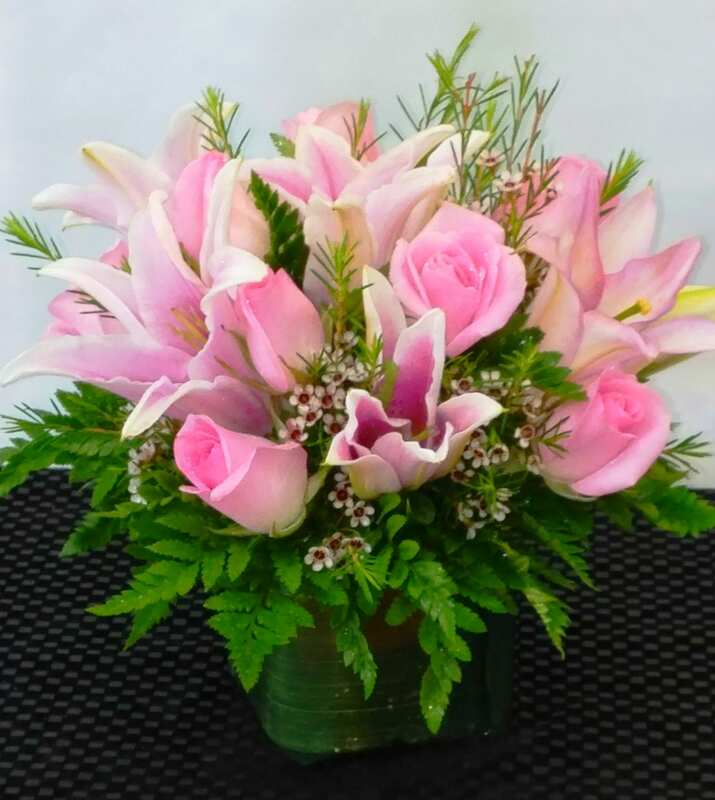 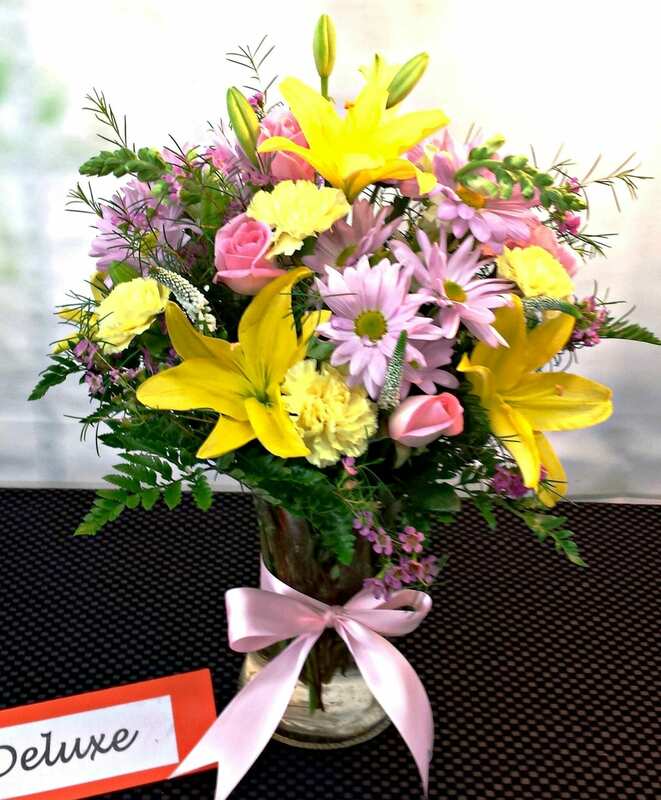 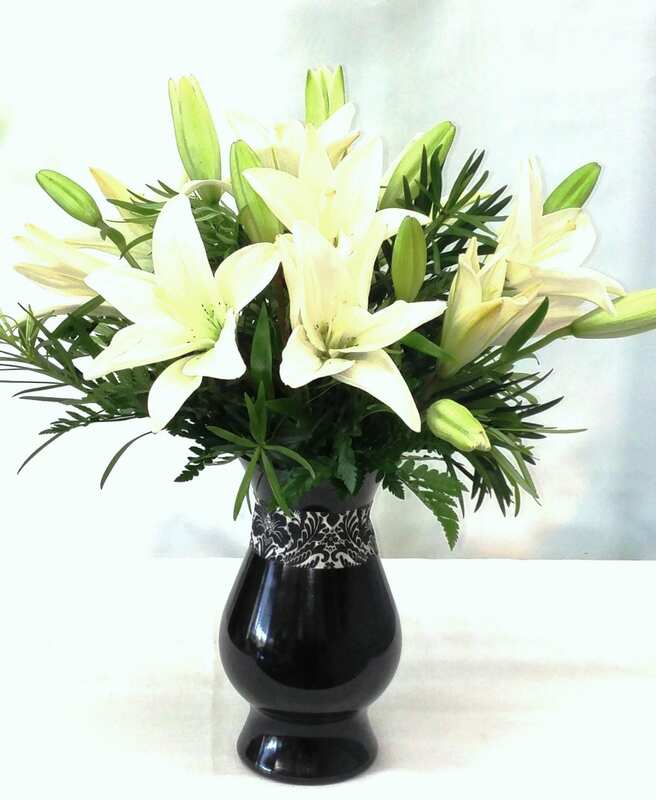 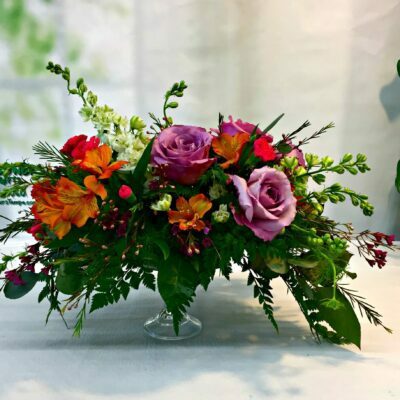 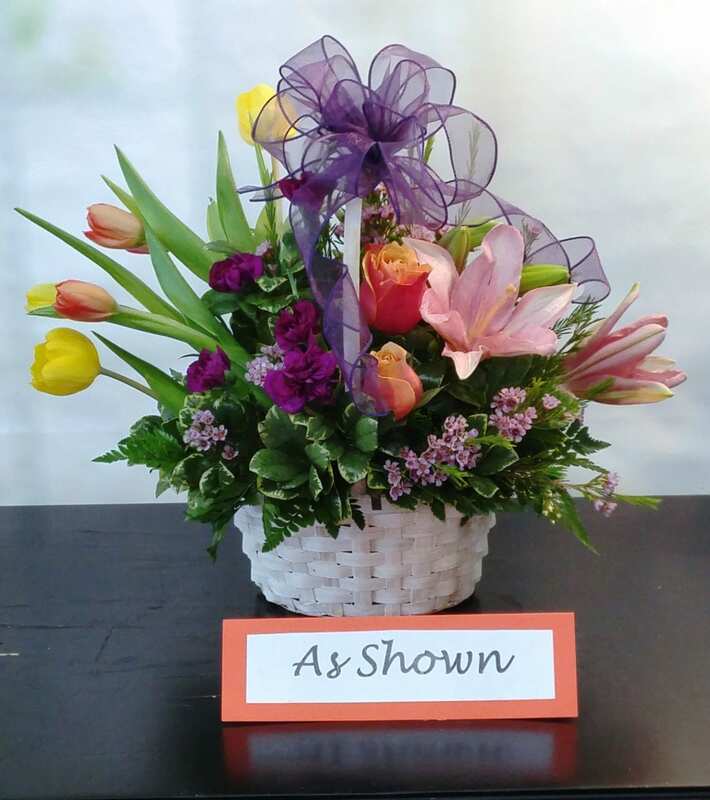 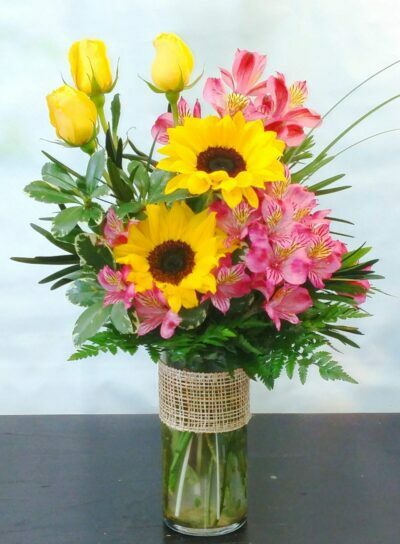 Our flowers are carefully arranged with a mindset that these bouquets will emulate happiness, positivity, and comfort to whoever receives one of our flower arrangements. 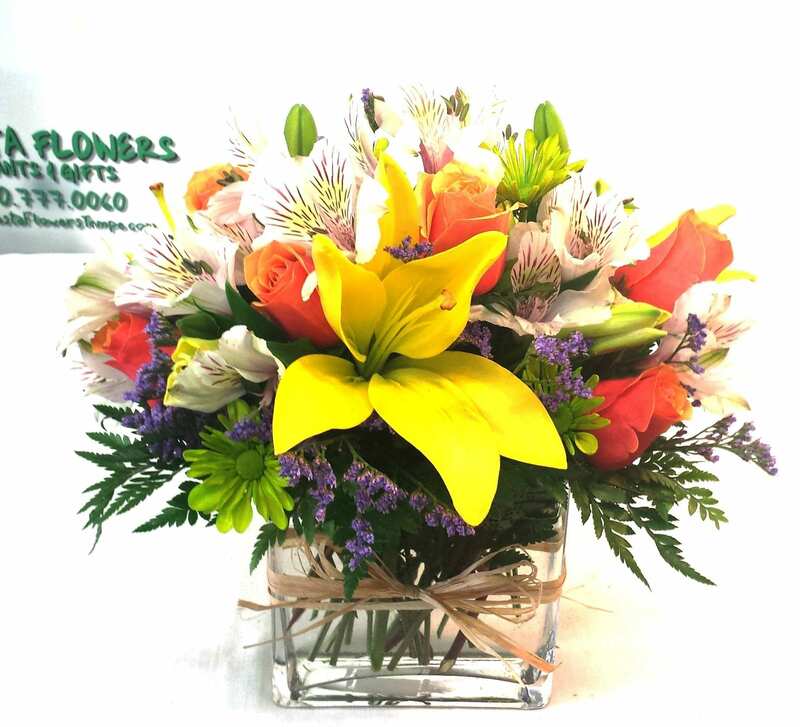 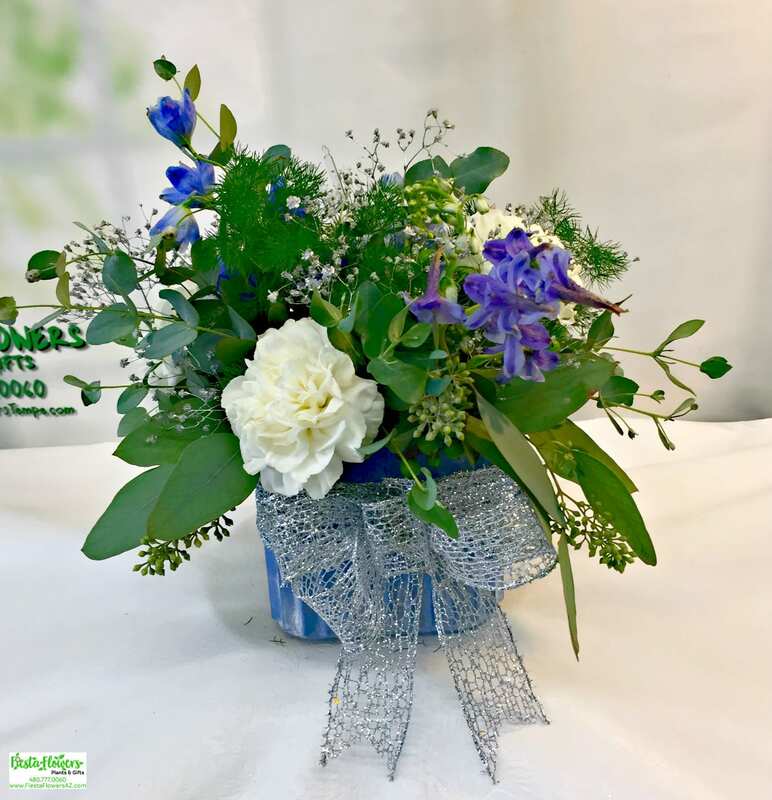 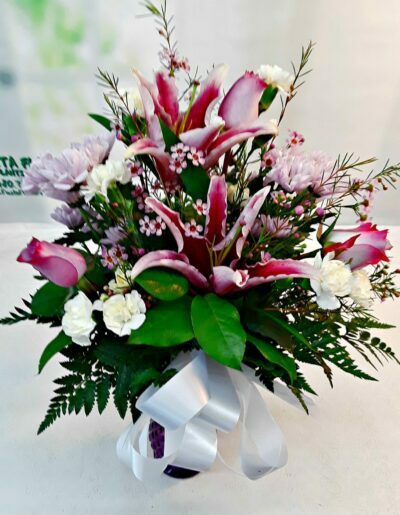 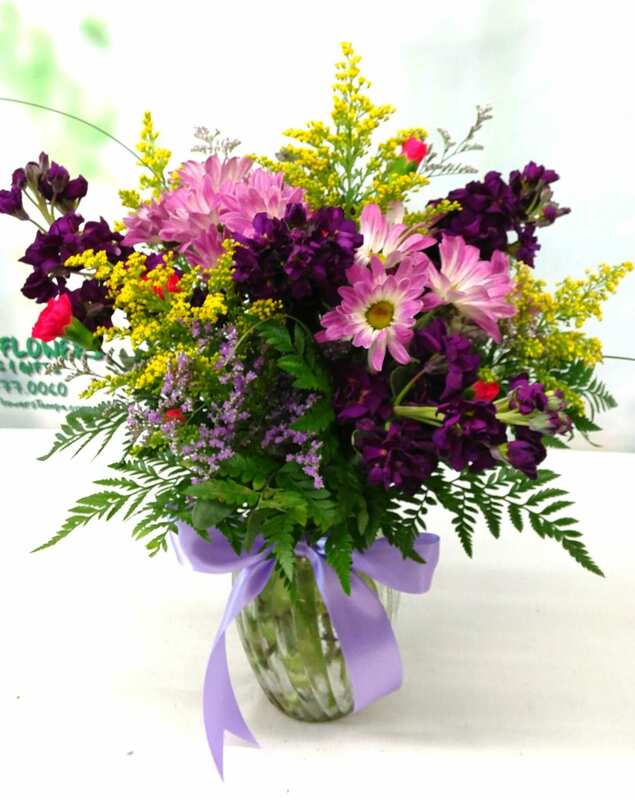 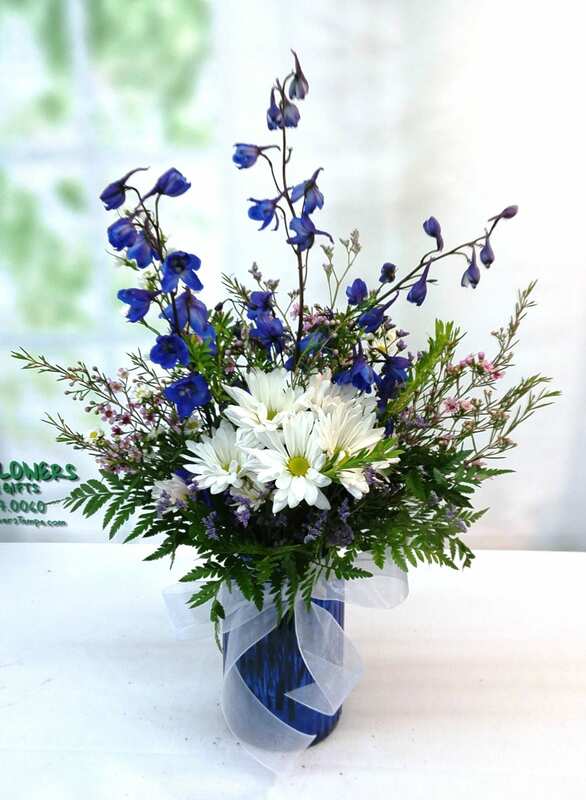 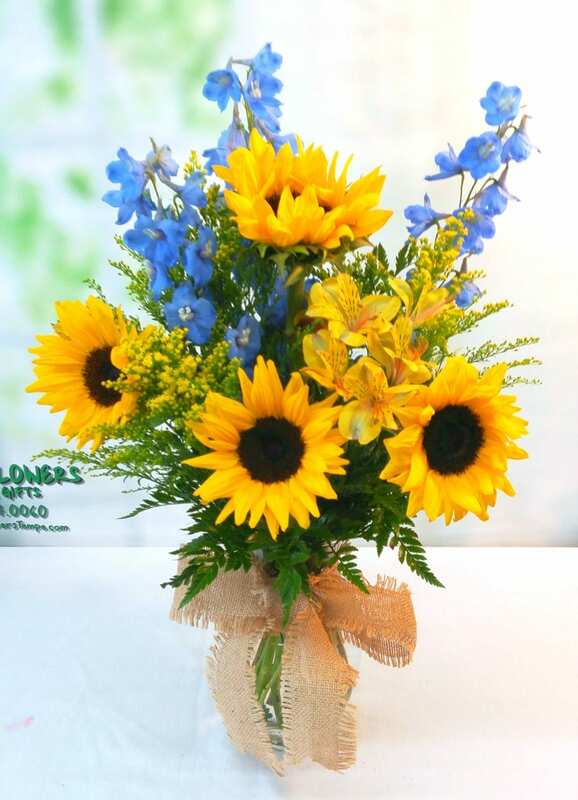 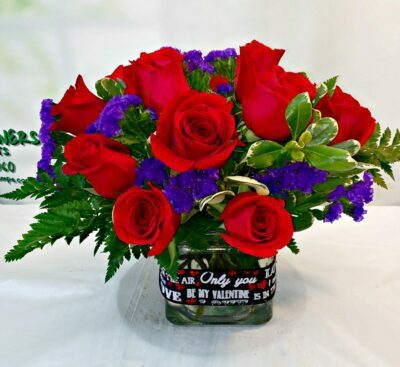 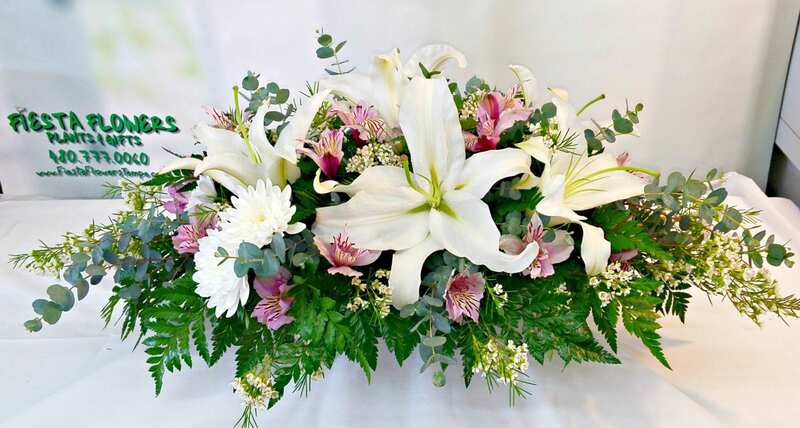 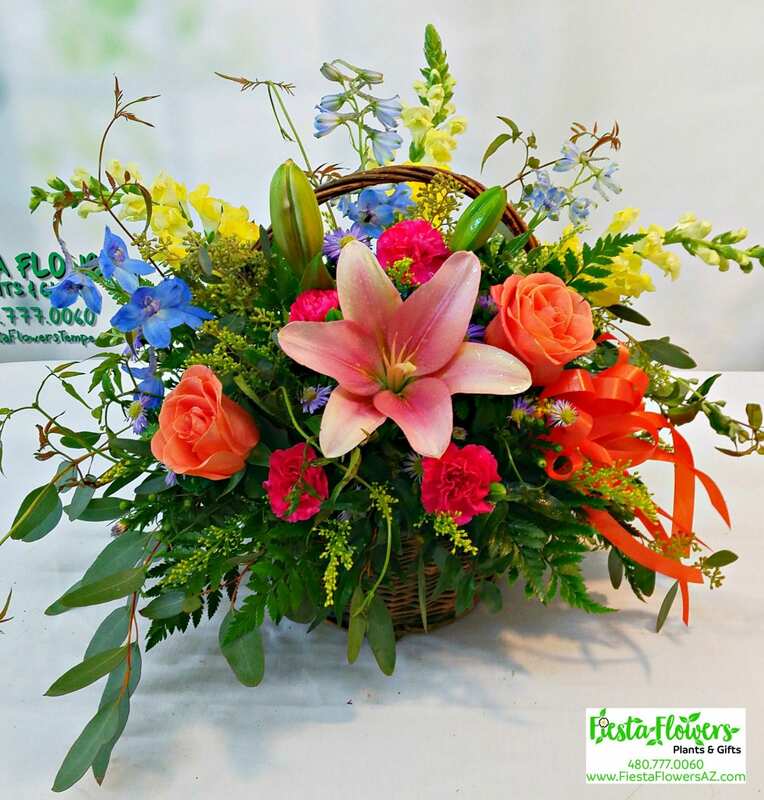 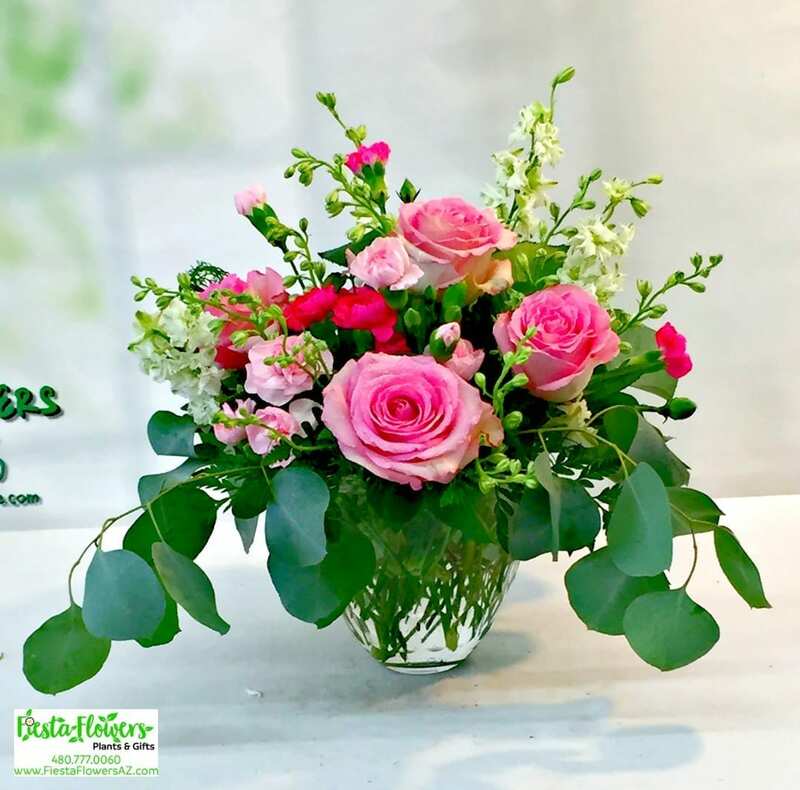 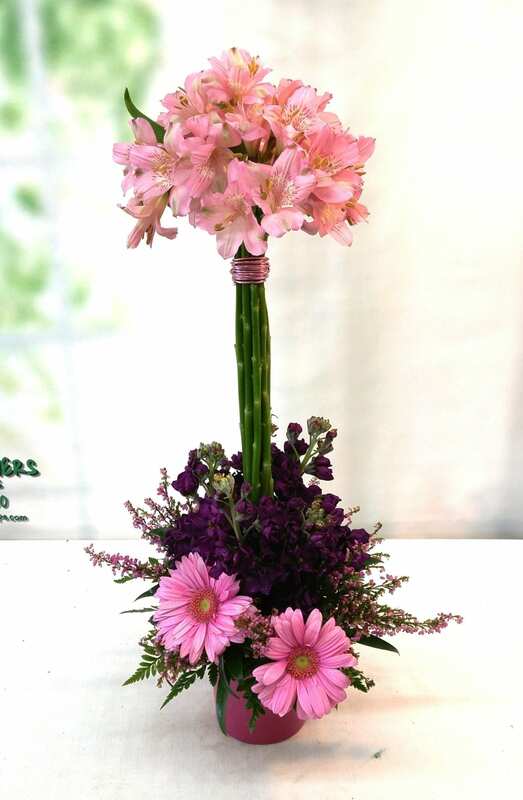 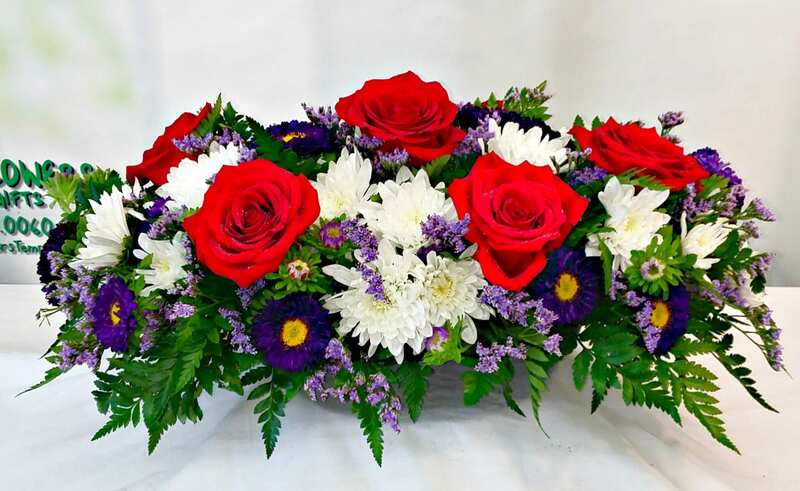 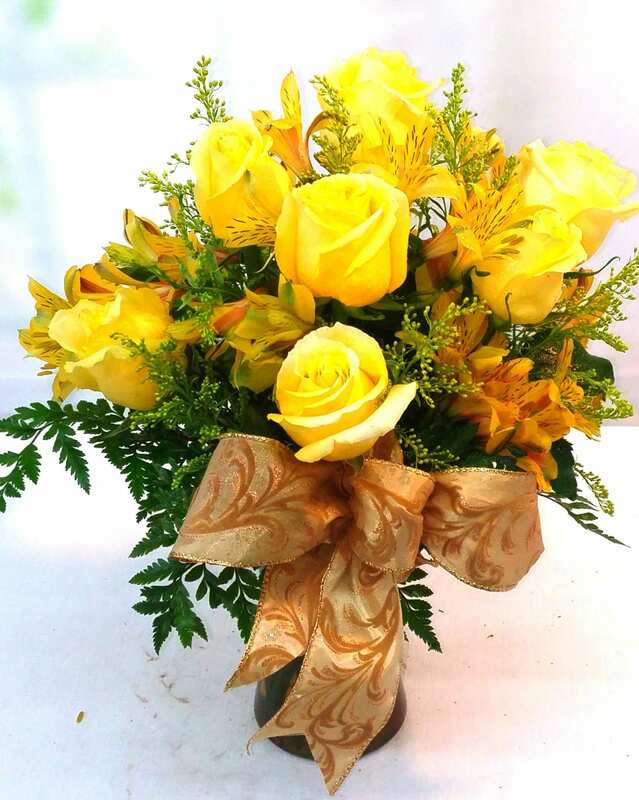 Flowers are overflowing with a variety of emotions, thus if you think that words won’t be enough to deliver the kind of emotion that you would like to convey, let our flower bouquets help you out. 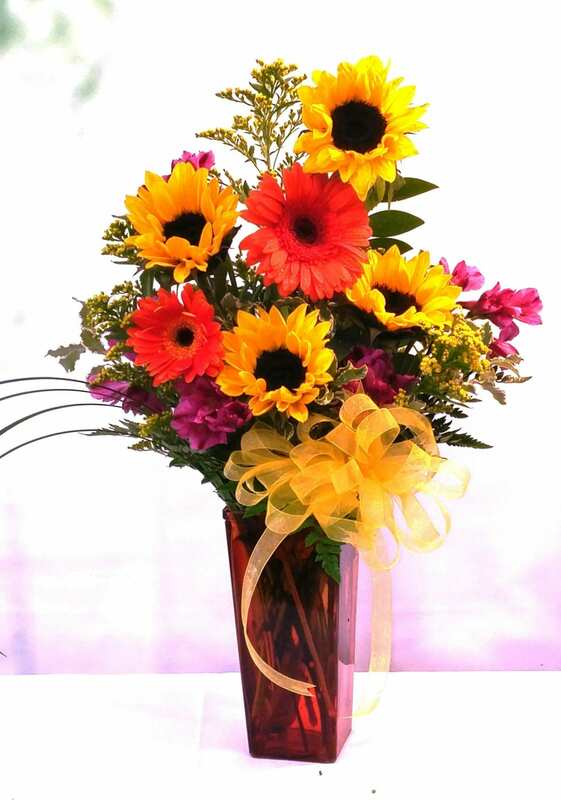 You may freely choose which one suits your taste and getting one is just a click away.